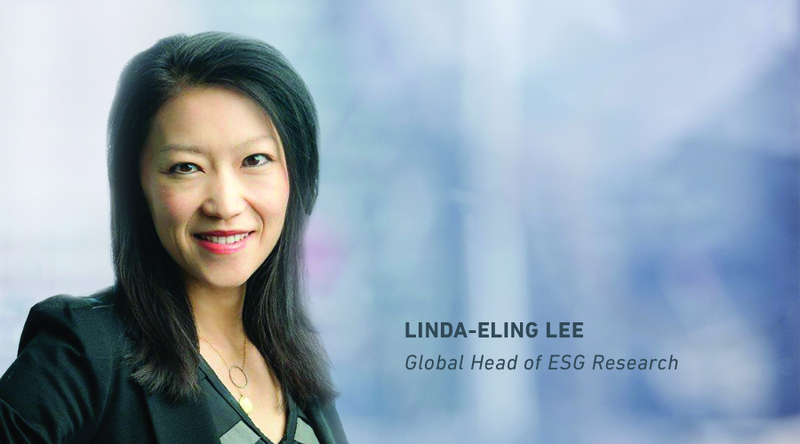 In our annual report, we explore the key environmental, social and governance (ESG) trends that are top of mind for investors. In 2019 we observe that the long haul many are bracing for has already started for ESG investors. Each of our five ESG trends to watch in 2019 contain potentially overlooked costs – and opportunities. Waste reduction isn’t a marketing priority; it’s a business challenge. Regulators have increased their focus on investors, not just issuers. “Someday” has arrived, especially for private assets like real estate. Accessing data is easy. Applying the most-relevant signals is key. Investors will ask “What are my rights?” before scandal hits. Sorry, your browser doesn't support HTML5 video, but you can download this video from the MSCI video here. Walk along the path with us through the world of environmental, social and governance investing. How do MSCI ESG Ratings work? What are significant ESG risks? What does a poor rating look like? How do investors use this?